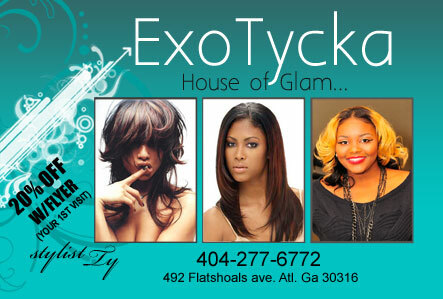 Complete the order form or email information & images for a quick custom or online postcard design. 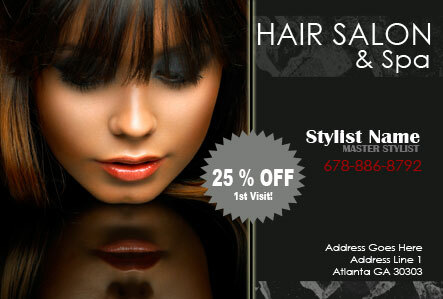 We have included here just a small collection of the flyer or postcard designs we have done for hair salons, spas, barber shops, hairstylist, beauty salon, etc. 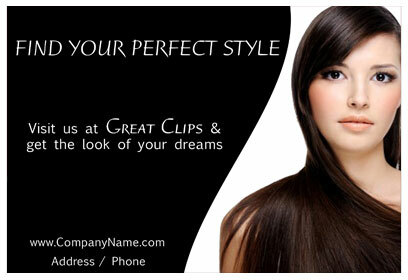 You can also choose from one of the templates online to create your own design. 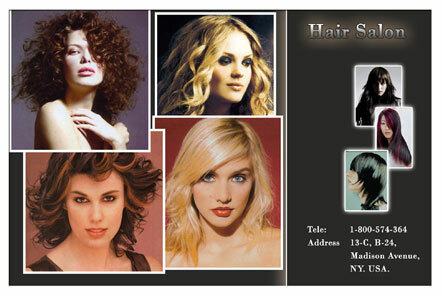 Select from our HAIR SALON postcards and have it designed and printed with your information on it. 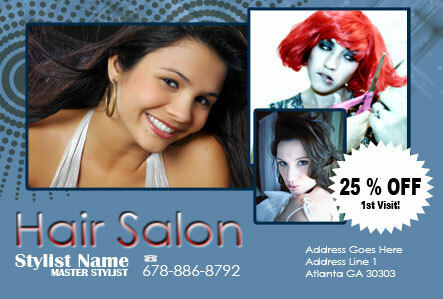 These postcards are great for marketing your art. 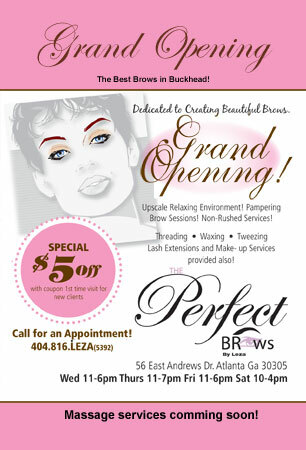 You can use them to create an effective direct mail campaign. 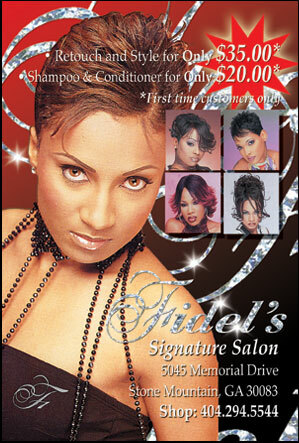 We can do a custom design for any size postcard that you want. 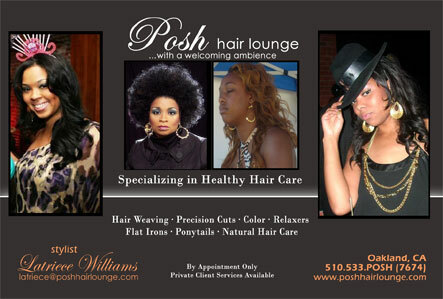 Are you a licensed hair stylist who specialize in Caucasian, afro american black, asian, or hispanic hair styles? 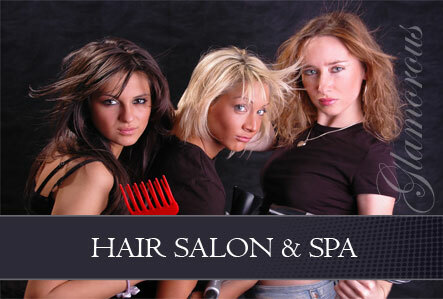 Are you planning on becoming opening your own salon? 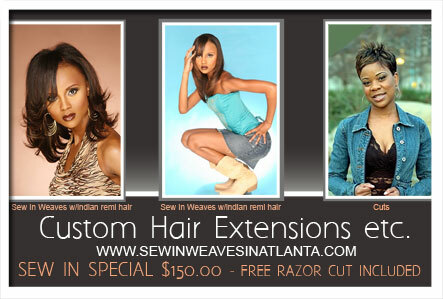 designsnprint.com can help you start, grow or expand your business! 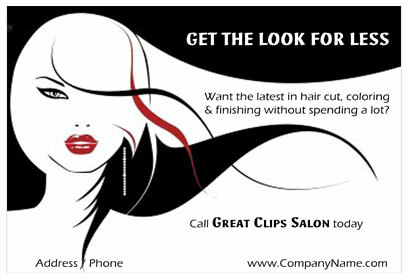 We offer hair salon postcard design, business cards, flyers, posters, brochures, door hangers and website design to fit your individual needs. 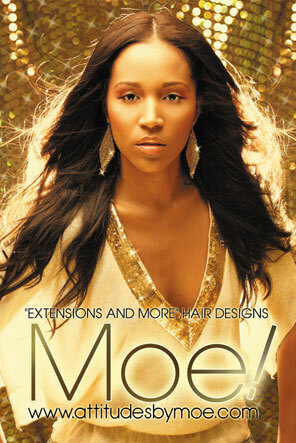 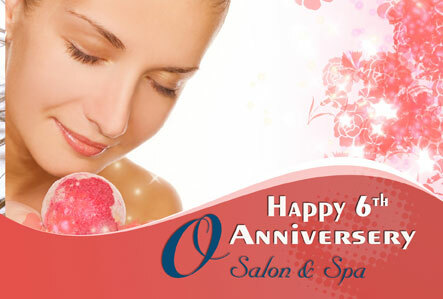 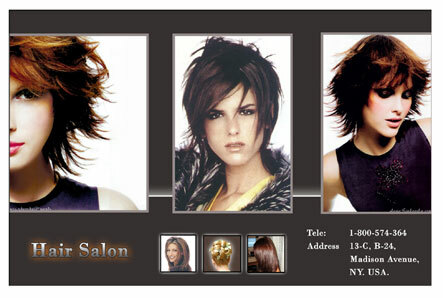 We are very experienced in designing postcards for hair salon. 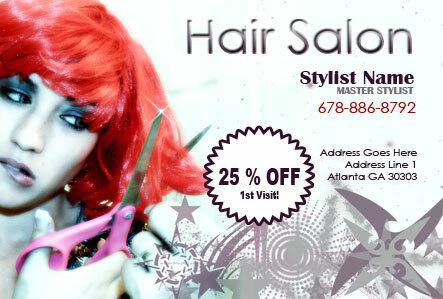 These are effective tools for direct mailers and will bring you more business than you handle.